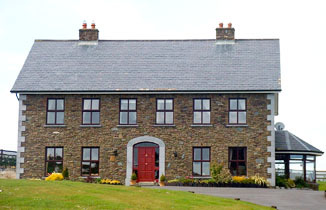 Kelly Farm Modernisation Limited is a family run business based in Ballydesmond on the Cork and Kerry border. KFM Limited was established in 1981 to provide Agricultural services for the local area. 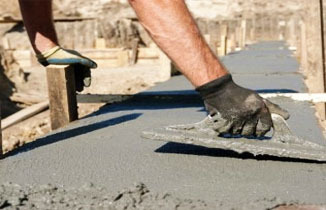 Since its establishment, KFM Limited has gone from strength to strength and has diversified into many other sectors of the Construction Industry. We built our family company on hard work, honesty, integrity and by giving personal attention at all stages of each project. This winning formula ensures gold standard results and highly satisfied clients at all times. Below is a comprehensive account of skills and services that we can offer to our clients. Please contact us if you require more information on any of the services listed. With our experience, resources and specialized equipment, we work efficiently to install the highest quality fields. We have quarries located in Ballydesmond, Co. Cork and in Barradubh, Co. Kerry. 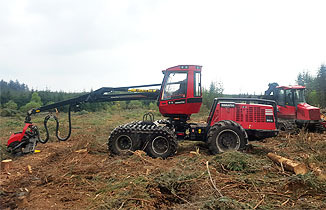 We have been involved in every sector of the Forestry Industry since the company has started. 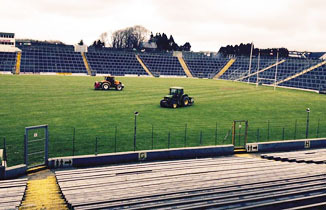 Since the setting up of the Company in 1981, we have worked on a huge amount of Civil Engineering Projects in the Munster Area. 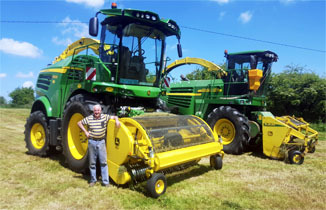 We have been providing a huge range of Agricultural services to the local area since 1981. 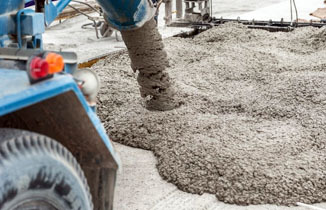 We have been supplying Readymix Concrete to the local area over the last 12 years.